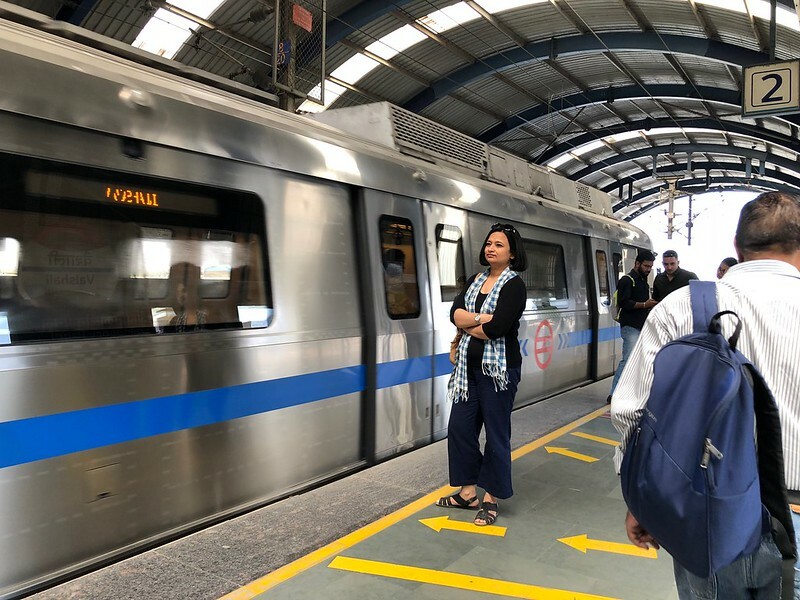 Faithful Metro commuters like The Delhi Walla are now patronising the Blue and Yellow lines with a degree of caution. We never know when our private phone conversations will be overheard and leaked on the internet. The threat is the famed “Lady Bug in the Metro” who sometimes blogs compromising conversations we commuters conduct on our way to work. 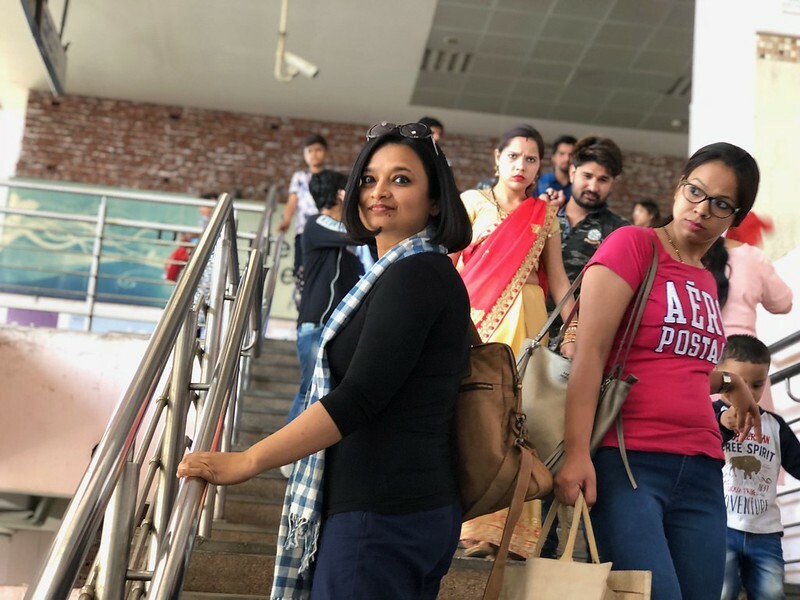 Nayana Chowdhury, 42, offers no apologies for eavesdropping — made clear on the fascinating blogsite dillimetrodiary.blogspot.in that she launched in September last year. She often can’t help overhearing catty conversations or peeking into the sort of books we’re reading on the Metro. Ms Chowdhury might even photograph reading material. 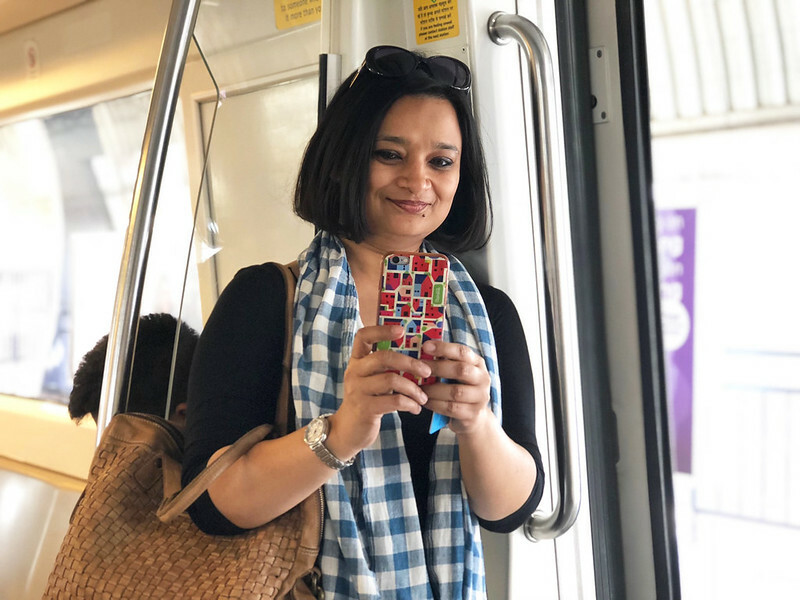 In her newest blog, she wrote a poem on a presumably dishy commuter though “I could not bring myself to casually slide towards him”. The blog itself is friendly — not at all threatening while also offering some advice about Metro commuting. 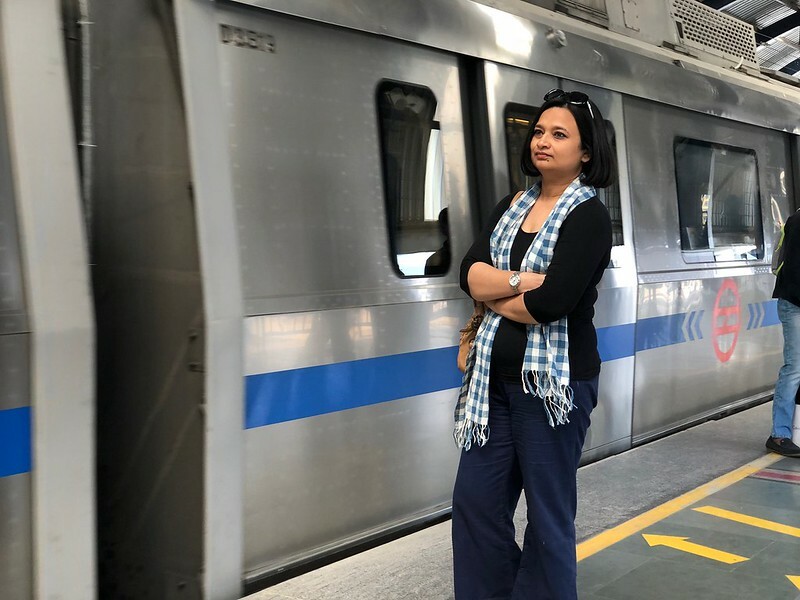 Ms Chowdhury uses three trains in order to reach work in Gurgaon, thus providing sufficient grist to keep her blog well-oiled.